DID YOU EVER KNOW THE SECRET CURE OUR FINGERS CAN DO? Fiddling your thumb gently will help to increase the efficient function in the heart and lungs. Firmly rubbing this finger you can avoid abdominal disabilities such as symptoms of constipation. This finger is connected to the blood circulatory system. By massaging softly this could reduce unstable behaviors like vomits and faintish feelings. This is also a remedy for people who find it hard to sleep. Will give you a sound sleep. By rubbing this finger it brings the ability to change our moods, like, sad to happy and anger to soft and bring a pleasant to you. 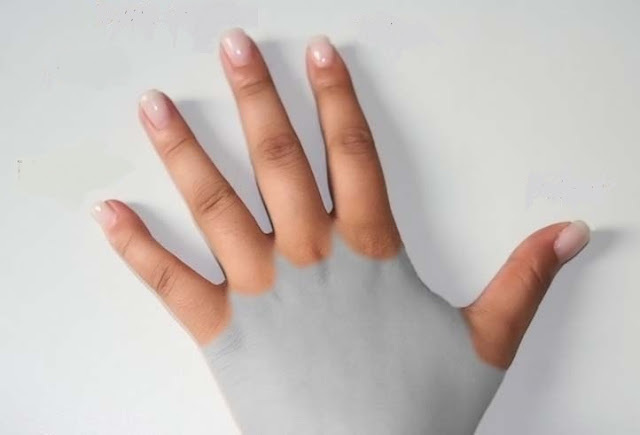 This finger is connected to our head and kidneys. By massaging this finger we can cure kidney problems and helps to reduce headaches and neck muscle aches by emerging pressure on the finger.